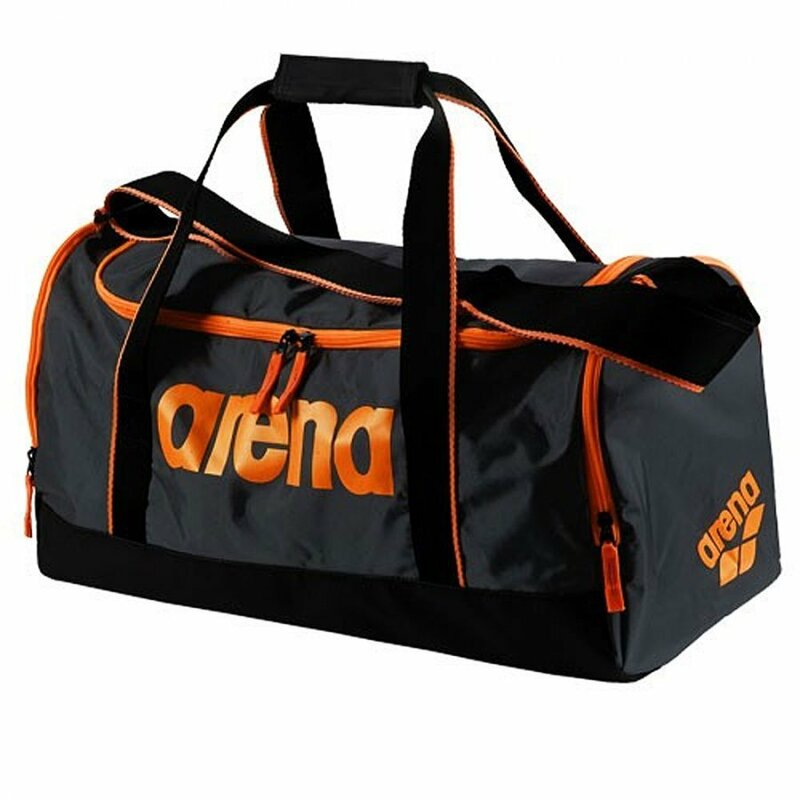 The medium Spiky 2 grey bag is the perfect bag for all sports including. It has been engineered so it is easy to transport all of your swimwear and gear. 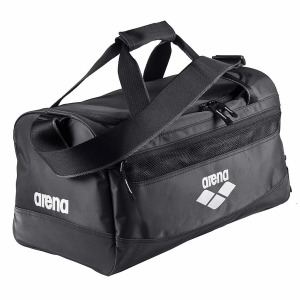 It features compartments for storing both dry and wet clothing while keeping moisture under control. It is heavy-duty and has been built to last. You can opt to wear it over your shoulder or hand-carry it. The new Spiky 2 has a high-contrast design and is available in a variety of colour combinations. Large main compartment with a u-shape opening for easy access to your items. Multiple inside pockets and spacious side pockets. Adjustable, anti-slip shoulder straps and padded handles for comfort. 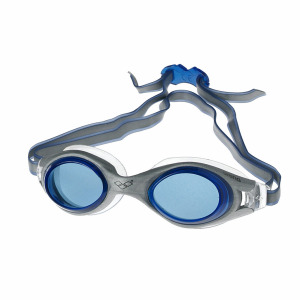 Reinforced bottom which is abrasion resistant and waterproof. Easy to manage with double zip openings.